JCPenney is offering a FREE Chocolate Bar that will include a coupon valid for 30%-50% off your purchase! 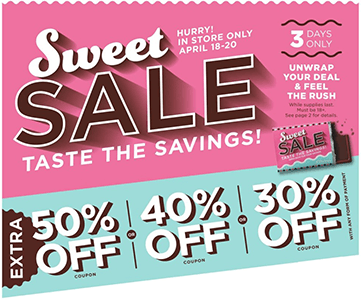 3 Days Only April 18th-20th! This is valid while supplies last at participating locations. Limit one per person and available only while supplies last. 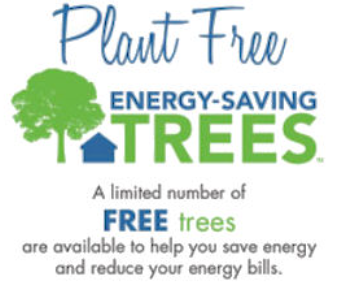 To get 2 FREE Trees for Your Home from ComEd add 2 trees to your cart and enter the code COMED19 in the promo box on the checkout page. 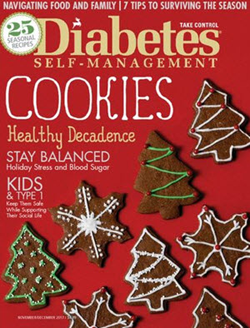 Trees will be mailed within one to two weeks. This offer is valid until supplies last. 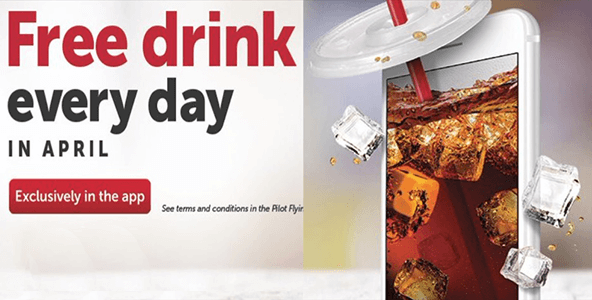 **Please Note: This offer is only available to ComEd customers. Available trees Redbud, Smoothleaf Hydrangea, Sweetbay Magnolia, Nannyberry Viburnumn, Washington Hawthorn, White Dogwood, Witchhazel and more! Note: Trees may vary. 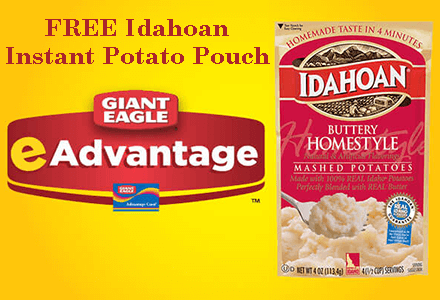 Get a FREE Idahoan Instant Potato Pouch 4 oz., selected varieties at Giant Eagle! 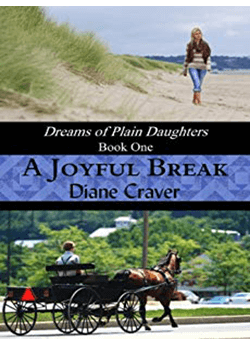 Load a coupon to your Giant Eagle Card. Expires 4/24/19. Just scan your card at checkout to get the discount. 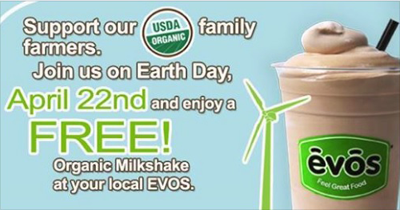 Get a FREE Organic Milkshake at EVOS on Monday, April 22. 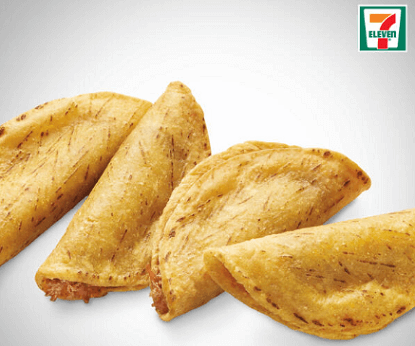 To get 4 FREE Mini Tacos at 7-Eleven download the 7-Eleven app and play the Pokemon game on the top right. Play the Second round where you have to find the clues on three levels, then click the share button. For doing that they will give you 4 Free Mini Tacos. It doesn’t seem to get added to the app immediately, but it will show up soon. They will have more rewards in future rounds as well. 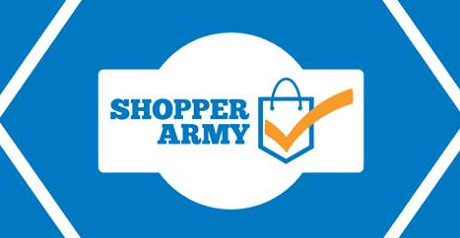 Register for Shopper Army for a chance to be selected for various product tests. When they’re available you’ll have to check their offers section and accept the offer to try to get accepted. Right now they have an offer for Olay Regenerist Facial Cleansing Device and Olay Ultimate Eye Cream. To get Up to FREE $10 ThredUp Credit sign up and you’ll get a $10 credit in your account. ThredUp is a site that sells new and used Women’s and Children’s clothing.